Today, Vermont Governor Phil Scott vetoed bills to raise the minimum wage (S.40) and establish paid family leave (H.196). While not surprising, his actions will have a profound impact on tens of thousands of working Vermonters and their families. “With these vetoes, Gov. 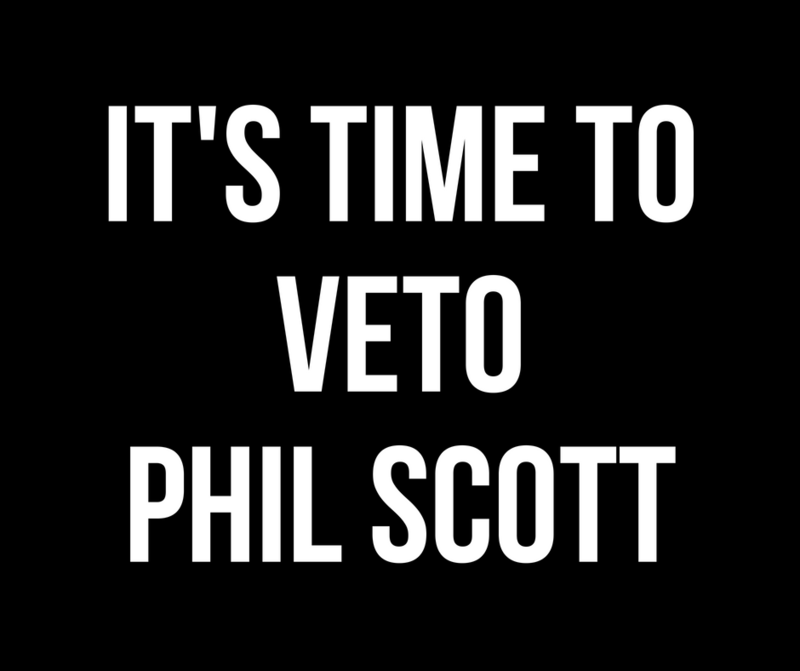 Phil Scott made it clear he does not represent the interests of working families in Vermont, and is more interested in maintaining an economy that benefits the wealthy few while increasingly leaving tens of thousands of us behind,” said James Haslam, Executive Director for Rights & Democracy, a community-based membership group that strongly supported both bills.